Property listed by The Marye Company. 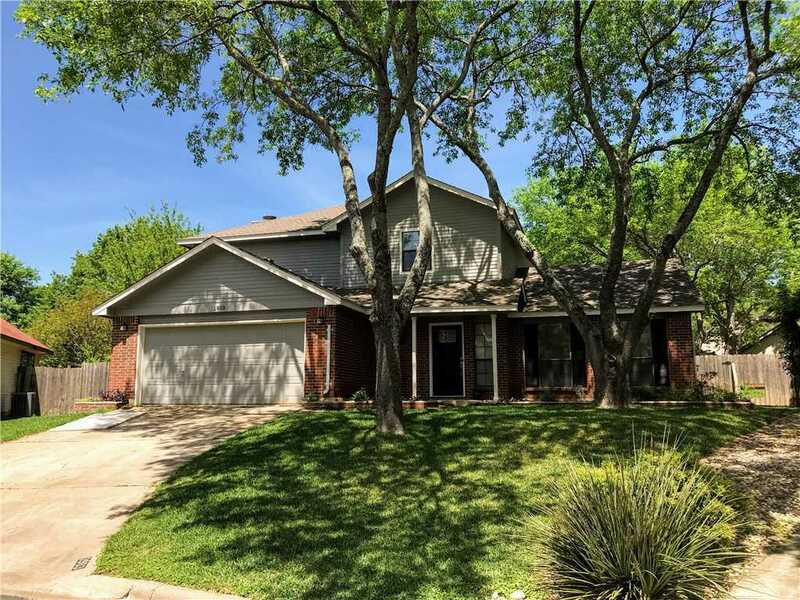 Beautiful 4 bedroom/2.5 bath home on over-sized, pie-shaped cul-de-sac lot with lush & spacious private backyard. Quiet location in walking distance to Kathrine Fleisher Park with public pool, playground, tennis court and picnic pavilion. Wood plank tile floor. Granite countertops. Brick fireplace. Updated master bath with walk-in shower. Recent addition of 400+ sf sun room. Stone patio. 2-car garage. Close to Howard Metro Rail Station. Lawn mowing included in lease. I would like to schedule a private showing for this property: MLS# 9305873 – $2,000 – 1903 Terisu Cv, Austin, TX 78728.